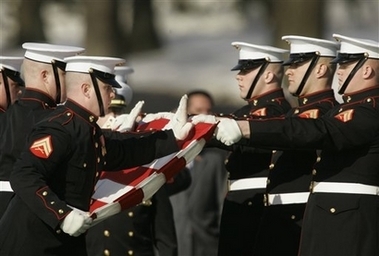 The Department of Defense announced today the death of a Marine who was supporting Operation Iraqi Freedom. 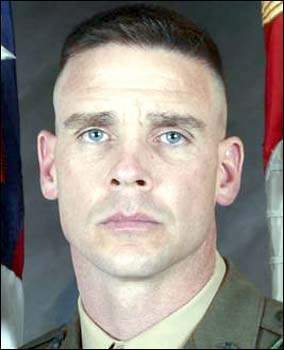 Sergeant Major Joseph J. Ellis, 40, of Ashland, Ohio, died February 7, 2007, while conducting combat operations in Al Anbar province, Iraq. Ellis was assigned to Battalion Landing Team 2nd Battalion, 4th Marine Regiment, 15th Marine Expeditionary Unit (Special Operations Capable), I Marine Expeditionary Force, Camp Pendleton, California. For further information in regard to this release the media can contact the Camp Pendleton public affairs office at (760) 725-5044. A Marine killed by a suicide bomber last week had planned to retire in North Carolina this summer after volunteering for three tours in Iraq, his daughter said. 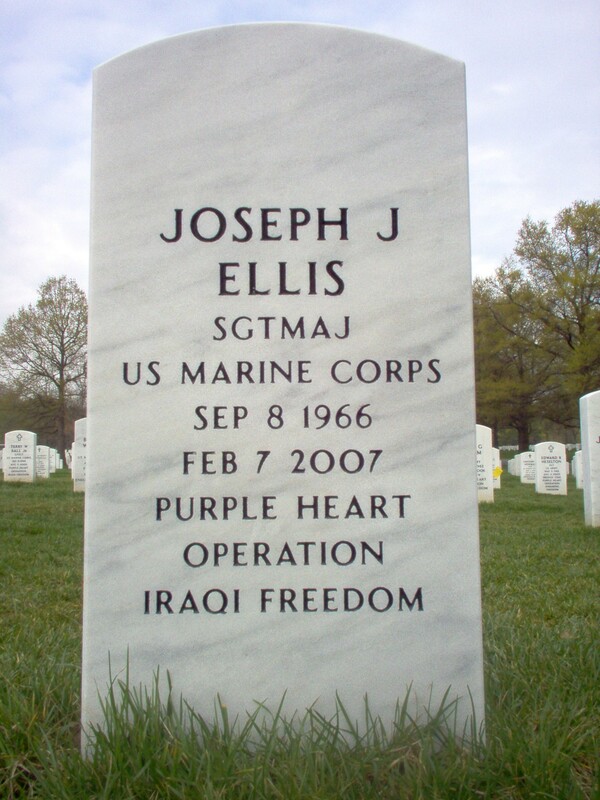 Sergeant Major Joseph J. Ellis, 40, of Ashland, Ohio, died February 7, 2007, in Iraq's Anbar province west of Baghdad. He was assigned to the Battalion Landing Team 2nd Battalion, 4th Marine Regiment, 15th Marine Expeditionary Unit (Special Operations Capable), I Marine Expeditionary Force, at Camp Pendleton, California. "I always thought he wouldn't be one of those people who wouldn't come home," said Rachael Ellis, 20, on Monday. "In my eyes, he was Superman." 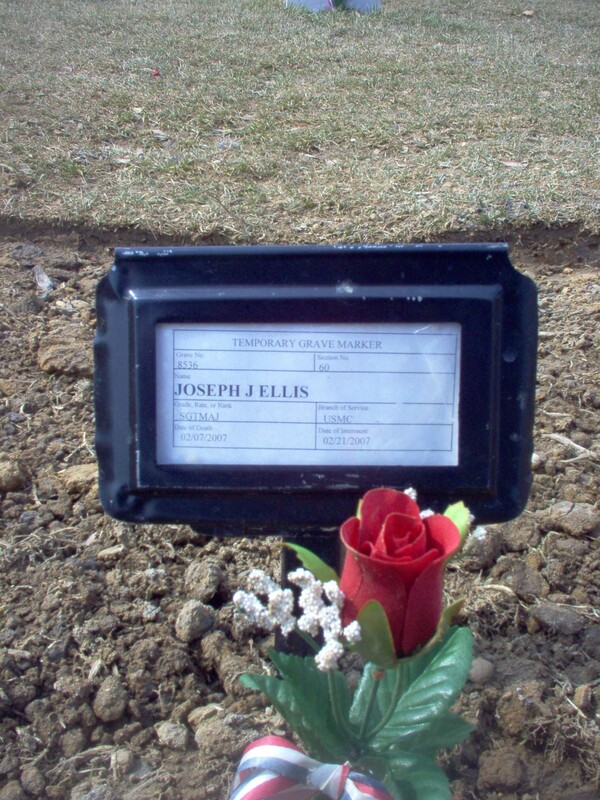 Joseph Ellis enlisted in the Marines at age 17 after graduating from Ashland High School, devoting himself to advancement in the military. He was set to return to the United States this month and planned to retire in May and move to North Carolina, said his daughter, a nursing student who lives in Myrtle Beach, South Carolina. He also is survived by his wife, Deborah, and her three children, of Camp Pendleton; his former wife of 17 years, Traci, of Perrysville; his parents and five siblings. 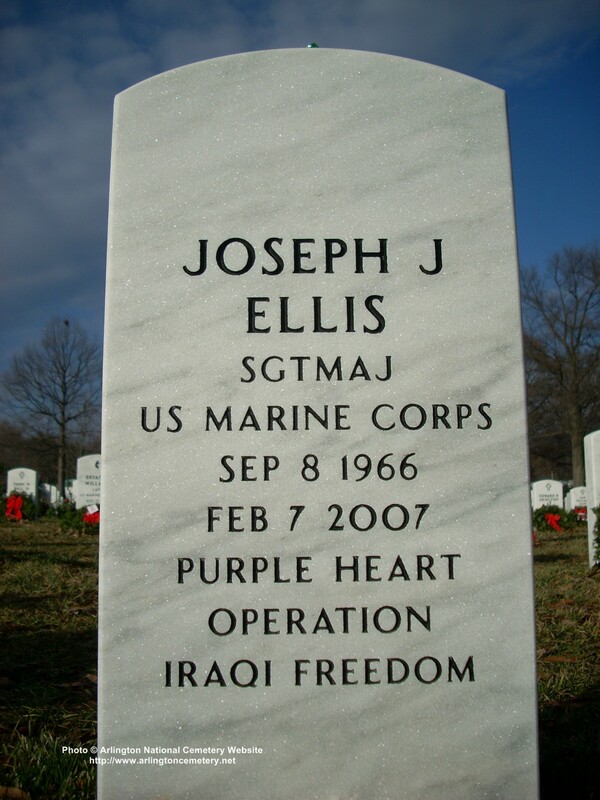 Ellis will be buried February 21, 2007, at Arlington National Cemetery in Virginia. No services in Ohio are planned. Ellis served with the Marines in Ohio, Hawaii, California and North Carolina. He was deployed to Saudia Arabia in 1990 in the first Gulf War. The military told Traci and Rachael Ellis that he was doing a routine checkpoint search when he approached a suspicious man who detonated a suicide bomb, killing him and injuring another Marine. 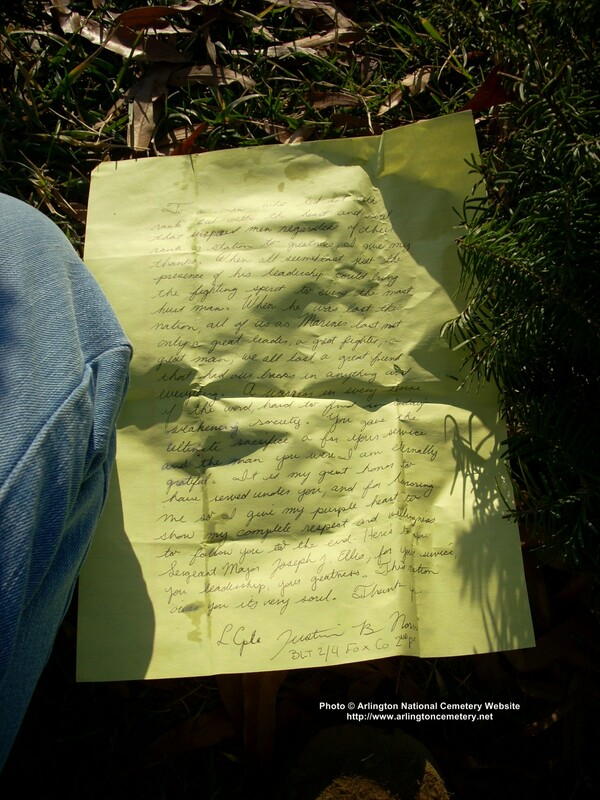 A message seeking comment was sent to Camp Pendleton. "He just wanted to make a difference," Rachael Ellis said. "Anytime he was asked to go somewhere, even times when he didn't have to, he would. He wanted to be there for his troops." A 23-year Marine veteran who had achieved the highest enlisted rank in the Corps died Wednesday in Iraq, according to the Pentagon. 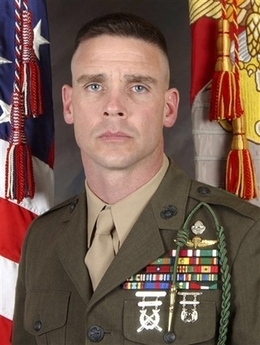 Sergeant Major Joseph J. Ellis, 40, of Ashland, Ohio, was the sergeant major of Battalion Landing Team, 2nd Battalion, 4th Marine Regiment, 15 Marine Expeditionary Unit, which is a special operations team. The expeditionary unit is part of Camp Pendleton's I Marine Expeditionary Force. According to biographical information from the unit, Ellis joined the Marines in 1984 and moved up the enlisted ranks, mostly in reconnaissance units. He served in Saudi Arabia during Operation Desert Storm, and later served in Hawaii, North Carolina and on Camp Pendleton. Little information about Ellis' death was available Friday evening. He died the same day and in the same region as the downing of a helicopter carrying seven U.S. troops, including two Marine pilots. It was not immediately clear whether Ellis died in the helicopter incident or elsewhere in the Anbar province. His death brings the number of Camp Pendleton- and Miramar-based Marines to die in the war to at least 324. Family members of Ellis could not be reached for comment. Ellis' military biography sketches out a career in communications and reconnaissance. He served as a radio operator and supervisor in Japan, and a communications instructor for an infantry school on Camp Pendleton. After spending more than a year in the Middle East during the first Gulf War, he returned to Camp Pendleton as a company communications chief. He served a recruiting duty stint in Cleveland, just north of his hometown of Ashland, for three years, and then served a tour in Hawaii as a radio chief and a battalion communications chief. As he continued to move through the ranks, he served as an infantry school instructor until the start of the Iraq war in 2003, when he returned to Iraq with the 2nd Battalion, 4th Marines. He was named the battalion's sergeant major in December of 2004. 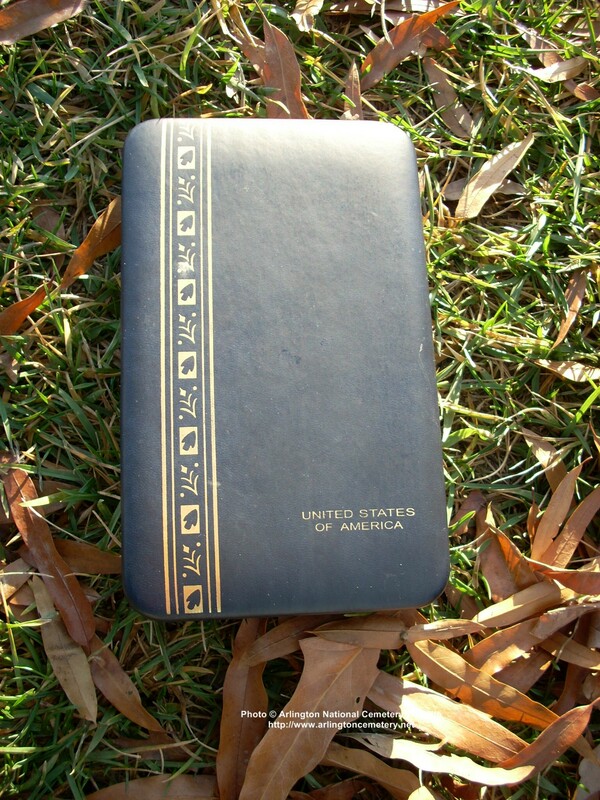 Ellis' awards, according to his military biography, include the Meritorious Service Medal, the Navy and Marine Corps Commendation Medal with combat distinction and one gold star, the Navy and Marine Corps Achievement Medal with one gold star and the Combat Action Ribbon with one gold star. A U.S. Marine from Ashland was killed Wednesday in Iraq in a helicopter crash, according to a story on ArmyTimes.com. Sergeant Major Joseph J. Ellis was the top enlisted man with a Camp Pendleton, California-based infantry battalion. Ellis, 40, was the sergeant major for Battalion Landing Team 2nd Battalion, 4th Marine Regiment, which is operating in Iraq as the ground combat force for the 15th Marine Expeditionary Unit (Special Operations Capable). Ellis joined 2/4 in late 2003 and deployed to Iraq as the Headquarters and Service Company first sergeant. 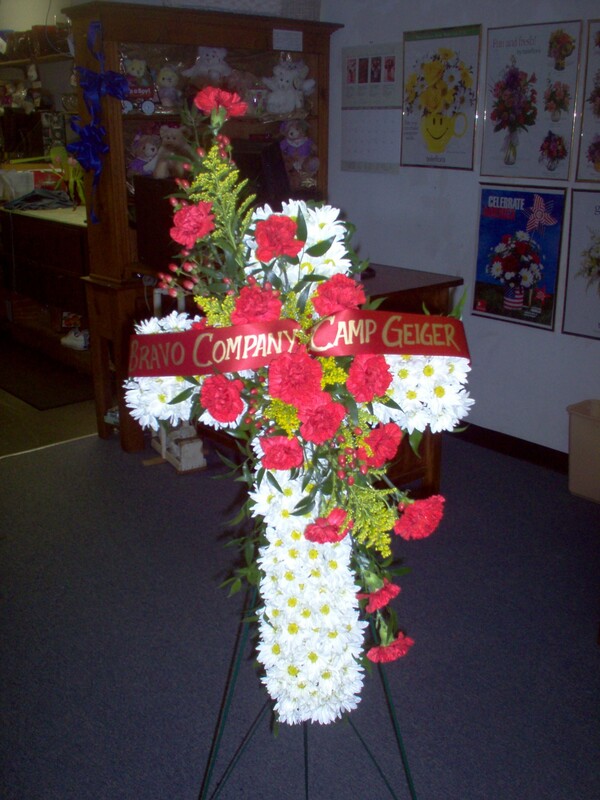 He became the battalion sergeant major on Dec. 17, 2004. Among his personal awards and decorations are the Navy-Marine Corps Commendation Medal with combat “V” and two gold stars and two awards of the Combat Action Ribbon. The 22-year Marine veteran also served in the Persian Gulf during operations Desert Shield and Desert Storm, according to a U.S. Marine Corps Web site. As a sergeant major, Ellis had reached the highest enlisted rank in the Marine Corps. According to a U.S. Marine Corps Web site, Ellis attended Recruit Training at Marine Corps Recruit Depot, Parris Island, S.C., where he graduated meritoriously as private first class. After graduation from MCRD in October 1984, he attended the Field Radio Operators Course at Field Skills Training School, Camp Pendleton, Calif., where he was promoted to lance corporal upon graduation. After basic skills training, he received orders to remain on staff at the training school as an instructor. While teaching, Ellis attended several schools and training programs, including the Wire Communications Course, Morse Code Operators Course, NCO Academy, Instructor Orientation Course and Curriculum Developers Course. During his assignment he was meritoriously promoted to the rank of corporal Dec. 2, 1985. He served as an instructor until June 1987. In June 1987, Ellis reported for duty with 3rd Reconnaissance Battalion, Okinawa, Japan. While there, he served as a team communicator, company communications NCO and radio supervisor in the battalion communications platoon. In June of 1988, Ellis received orders back to Camp Pendleton for duty with the School of Infantry, where he served as radio supervisor in the communications platoon. While there, he also served as communications instructor for the Infantry Training Battalion and the recently developed Marine Combat Training Battalion. It was here that he was promoted to sergeant in October 1988. In January 1990, Ellis transferred to 1st Force Reconnaissance Company at Camp Pendleton. His first assignment was as platoon communications and special equipment NCO for the 6th platoon. During her frequent visits to Arlington National Cemetery, my friend Holly often finds that memorials have been left to the fallen heroes of Section 60. She photographs these memorials, e-mails the photos to the family concerned and then, when instructed to do so by the family, Holly collects these items and sends them along to them. 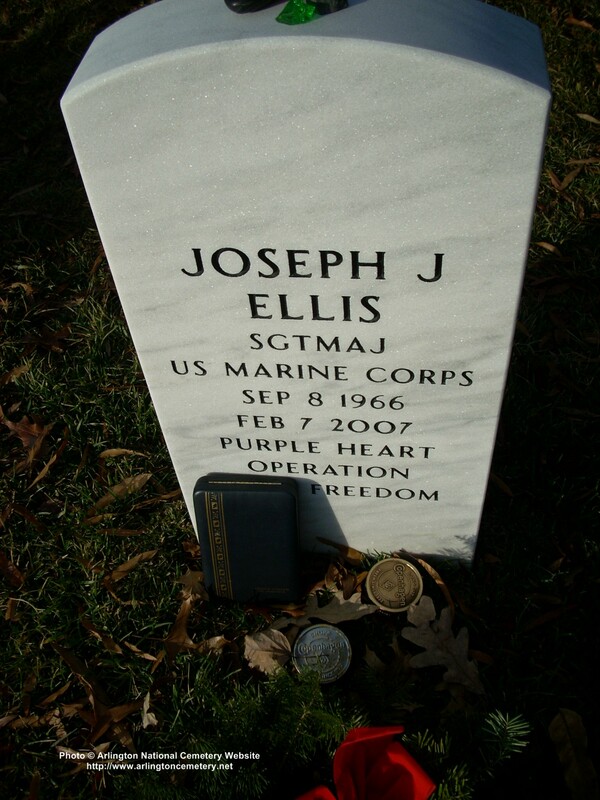 In a recent case, a Marine Lance Corporal who served with Sergeant Major Ellis left his own Purple Heart Medal at the gravesite of the Sergeant Major with a note. Holly recorded this event through the following photos and, of course contacted the Sergeant Major's family. 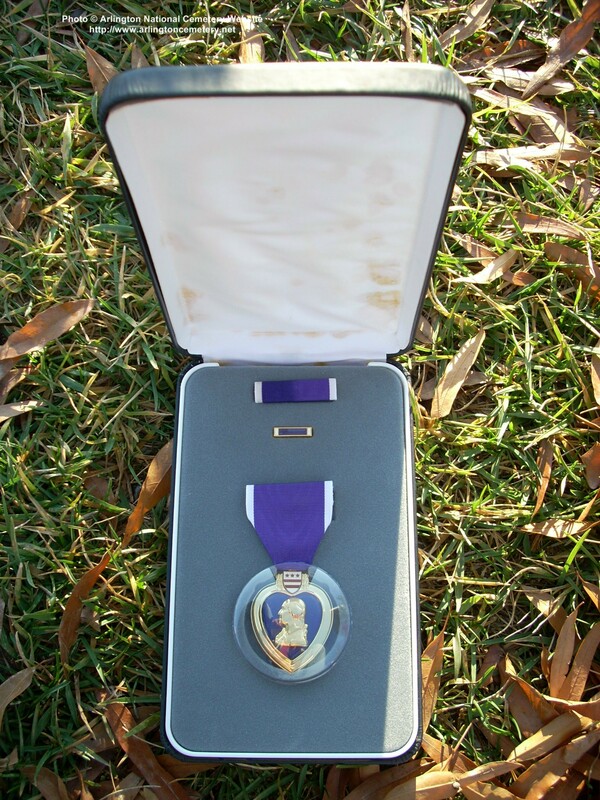 At their request, Holly sent the Purple Heart and the note to the family and then worked hard to put them in touch with Lance Corporal Justin B. Norris. "To a man who led, not with rank but with the heart and soul that inspired men, regardless of their rank or station to greatness. I give my thanks. "When all seemed lost, just the presence of his leadership could bring the fighting spirit to the most hurt man. 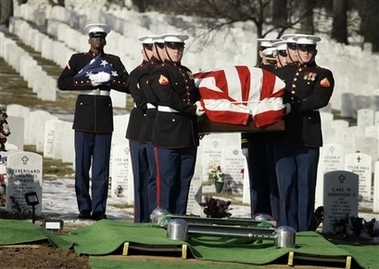 "When he was lost, this nation, all of us as Marines lost not only a great leader, a great fighter, a great man; we all lost a great friend that had our backs in anything and everything. A warrior in every sense of the word, hard to find in today's weakening society. 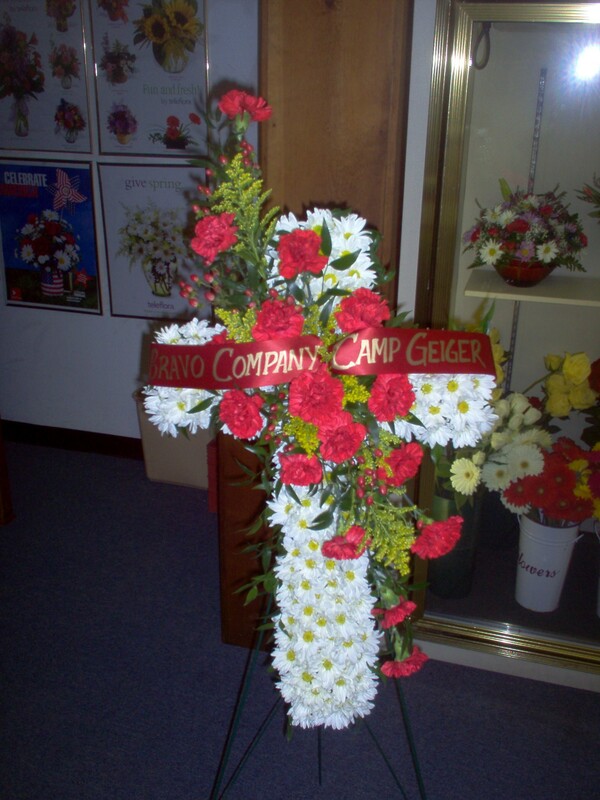 "You gave the ultimate sacrifice, and for your service and the man you were I am eternally grateful. It is my great honor to have served under you and for honoring me so I give my Purple Heart to show my complete respect and willingness to follow you to the end. 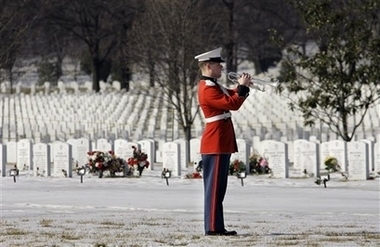 "Here's to you Sergeant Major Joseph J. Ellis, for your service, your leadership, your greatness. "This nation owes you its very soul. Thank you.